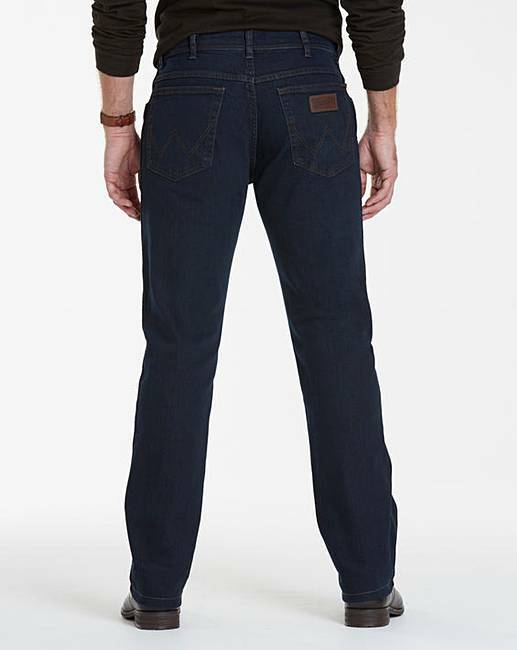 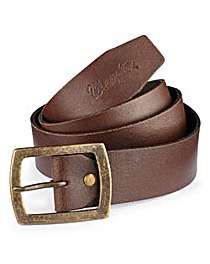 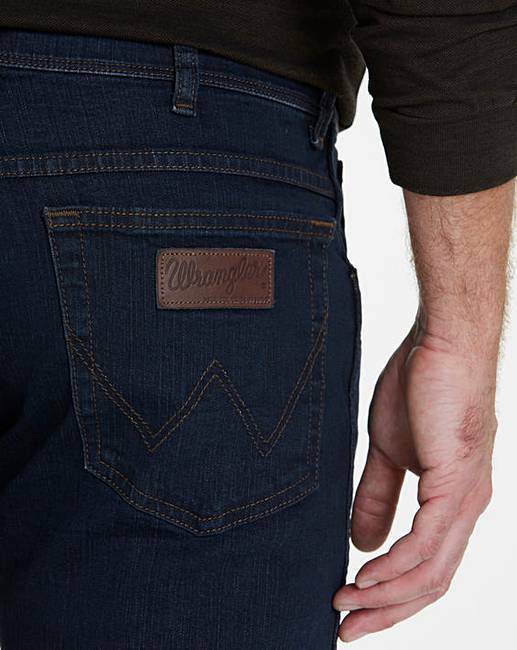 These five-pocket Western-style jeans from Wrangler are an essential for every wardrobe. 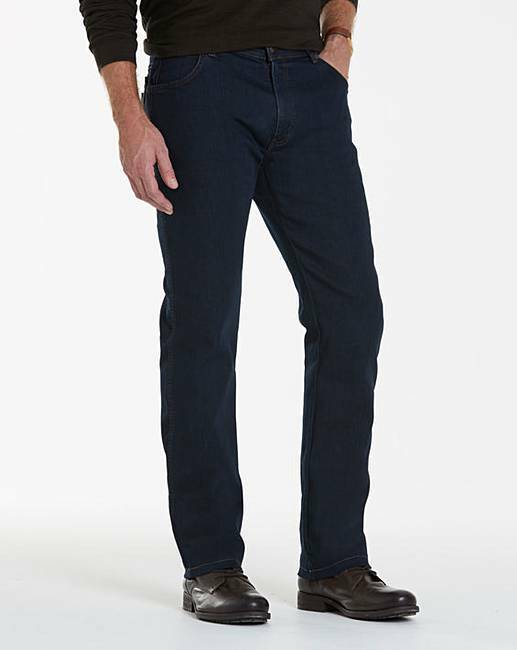 Classic, comfortable and easy to wear, these jeans will be your everyday choice. 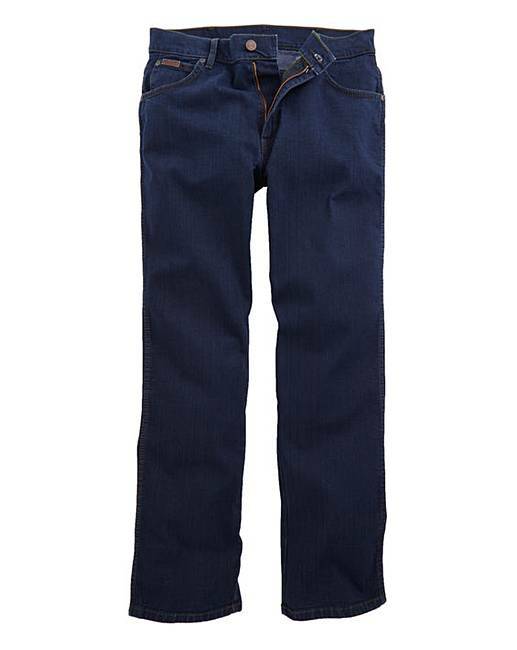 Long - to fit inside leg 34in/86cm. 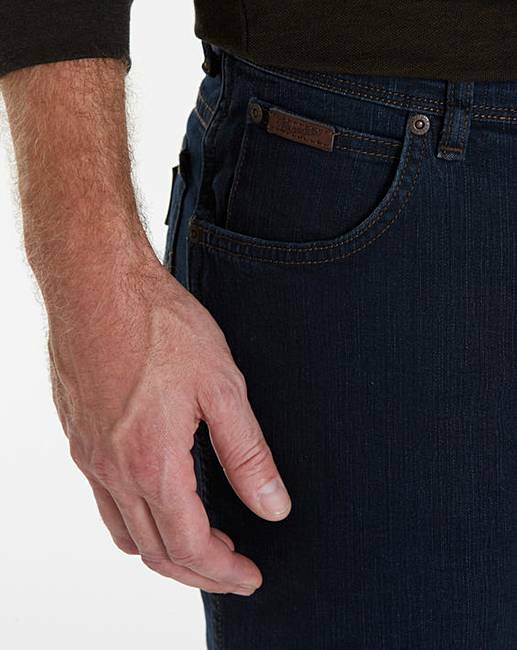 82% Cotton, 15% Polyester, 3% Elastane.